You are kidding yourself if you have never been fascinated with and by social media. Even though you have not scoured newsfeeds or even signed up on a social networking site, you cannot deny that there really is something interesting with it. Social networking sites are the perfect hub for an active community where people can be engaged with and be influenced by what other people are doing or saying. Recently, social networking sites and the social media as a whole are slowly taking on a facet that greatly elevates this notion. And it’s very beneficial to those who wants to use them and its influencers as tools for business. Influencer marketing is a type of B2C (business to consumer) marketing that relies on people to promote their products and services. Just like marketing you see in television commercials and print ads, influencer marketing uses popular people to spread the word. This is a common trend in social networking sites like Instagram where marketing influencers post about using a certain commodity and have thousands of people see it, which is good engagement for business. This form of marketing is very tempting to utilize as you can see easy returns with it. Before jumping on it, however, you need to know what it really is about or if it’s the right approach for you. While anyone can influence anyone in social media, there are actually internet users that help rake in consumers with only minimal effort. Well-known social media personalities usually have the first access to a product and services which will they review or use for every one of their followers to see. This is not conclusive, though, as there are different methods a social media influencer can market. Sometimes, some of these marketing influencers are not contracted by a company but can be commissioned once the company sees potential. A social media influencer can be many things—they can be a blogger, a YouTube personality, a writer, and even celebrities that appear in film, TV, and print can either be a micro or a macro influencer. A micro influencer has 1,000 to 10,000 followers while a macro influencer has more than 10,000. Here are some statistics about social media marketing influencers that provide a quick look of their enduring identities these days. According to Google, 70% of millennial Internet users trust social media influencers more than celebrities. 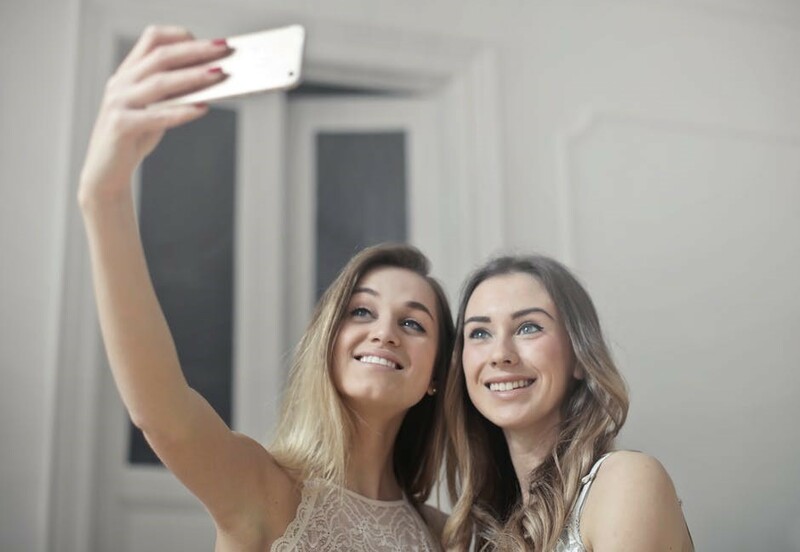 AList also found out that 71% of consumers will most likely buy a product or try out a service as they are inspired by a social media influencer. The Philippines is a fast growing niche for social media influencers and they target social networking sites with high engagement volume such as Facebook which amounts to 36 million users in the country. 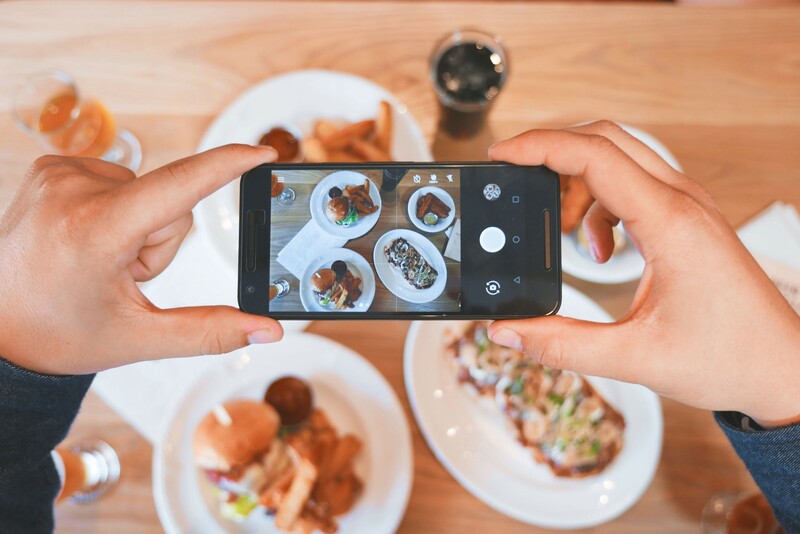 Instagram is also one of the main areas where many of them are slowly building up their feeds of the travels they’ve experienced, the clothes they’ve worn, the food they’ve eaten, or the goods they’ve tried out. Usually, these are people of higher class or foreigners making vlogs they publish on YouTube with most of them starting to cross the line between being an influencer to being a traditional showbiz personality. What benefits do they bring to a business? First off, through influencer marketing, your business will be known by a lot of people in no time. This is because people are engaged with them because they do engagement in the first place. Social media influencers are very much attuned to their followers and all of their content are headed directly to those who are watching them. Speaking of content, social media influencers create content for you. Some can be through a quick Instagram post or an elaborate YouTube vlog that features reviews and added sketches to provide even bigger awareness for your brand. Social media influencers are a trusted group of people which is why they are very manageable. They can actually make people try out products and services that they endorse. Working with a social media influencer will obviously yield sales for you. Did you know that 86% of the most viewed videos in YouTube are created by social media influencers? And that 49% of consumers rely heavily on what influencers recommend when getting their own products. These statistics speak volumes of how powerful social media influencers in marketing can be and how they can be a great asset for your digital marketing strategies. How to get a social media influencer? If it happens that you are an established social media influencer and is planning to have a business yourself, you are in luck as you can easily generate digital marketing techniques for your own business. But if you are a small-scale business without even a physical store and you are looking for a social media influencer that could change your digital marketing plateau, you better start combing social networking sites for trustworthy one that could help you. Instagram is one of your major choices as it has the most prevalent engagement rate among other social networking sites (yes, even Facebook). This could be attributed to the minimalist façade of the site that focuses more on image and literal images. 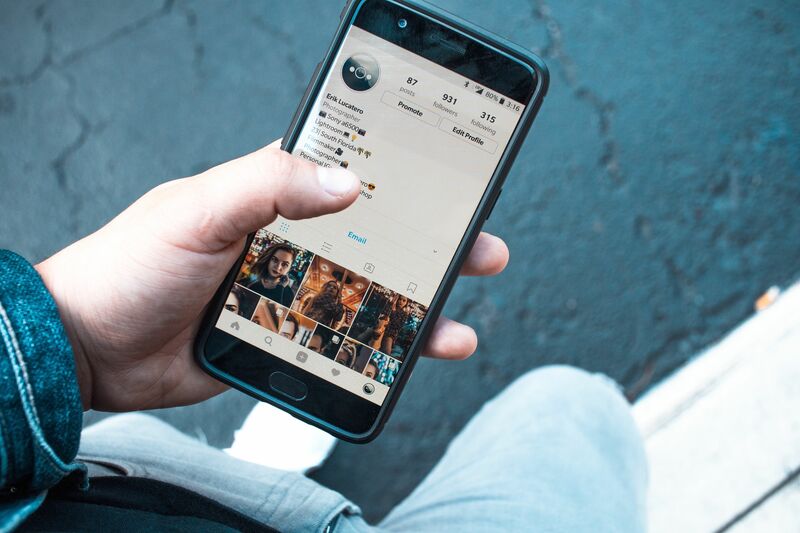 There are many ways to contract a social media influencer but one of the first things you could so is visit their profile and look for their bios. Usually, this is where their contact-for-business details are laid down. While we’re on the topic, you should know that influencer marketing are a form of low-cost investment as influencers are mostly reasonable as long as they get remarkable benefits themselves. With social media influence, you don’t need to spend a lot of money for your brand to be known by the masses. Do you need a social media influencer? This is the question that is probably floating in your head for a while now. What we can answer is “probably yes”. Every brand can benefit from influencer marketing but these benefits will not will be equal as others, especially if your products and services are not entirely fitting for social media influencers to cater to their audience. Goods such as clothes, bags, food, and other consumable products are easier to market. They are easier for consumers to digest as they are lighter on the eyes and can be effortlessly tied to the image an influencer is aiming for. Businesses on a heavier industry such as construction companies, makers of large equipment, and other similar outfits are a challenge for social media marketing influencers and ultimately might not take off at all. The usage of a social media influencer still depends on the nature of your business. If you are an established brand and has been thriving for many years without a social media influencer, you could still try out what a social media influencer could provide for your business through, say, a limited series of posts about your brand and determine from there if it’s worth resuming. Social media influencers are the celebrity endorsers of the cyber world. They are on the rise and doesn’t seem to be going anywhere. Still, you must realize that they can only do so much advertising for your products and services. Your brand still needs to speak for itself through quality and customer service, otherwise the entirety of your investment with influencer marketing will be pointless. Still can’t decide if you’re going for social media influencers in marketing? Or are you struggling to know the first steps to take? Get in touch with a digital marketing company in the Philippines to aid your decision!